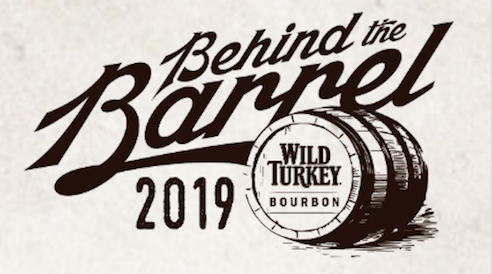 Later this month, 32 bartenders from around the U.S. will immerse themselves in a three-day educational experience at Wild Turkey Distillery; the first of three USBG Behind the Barrel sessions in 2019. Congratulations to the participants, and thank you to all who applied! Justin Cara-Donna – Washington D.C.
Alexander Leidy – Washington D.C.
Briana Savage – Washington D.C. If you are interested in attending Behind the Barrel, the application period for the fall 2019 sessions will open in June. Click here to learn more about the Behind the Barrel program, and join the Campari America Community Group to keep informed about future sessions.